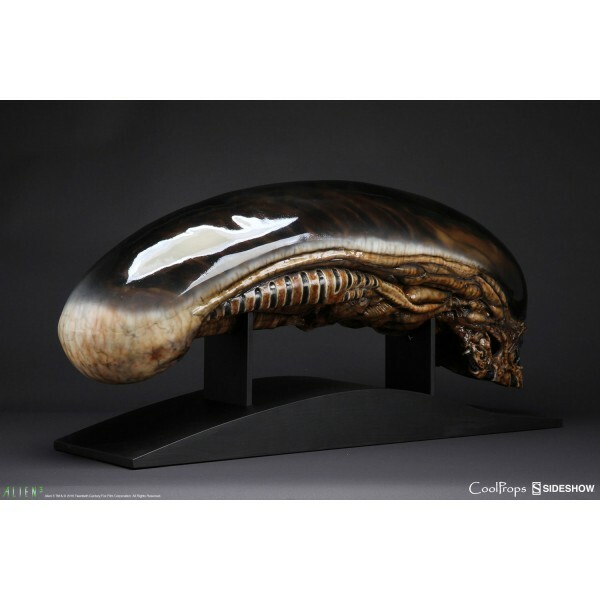 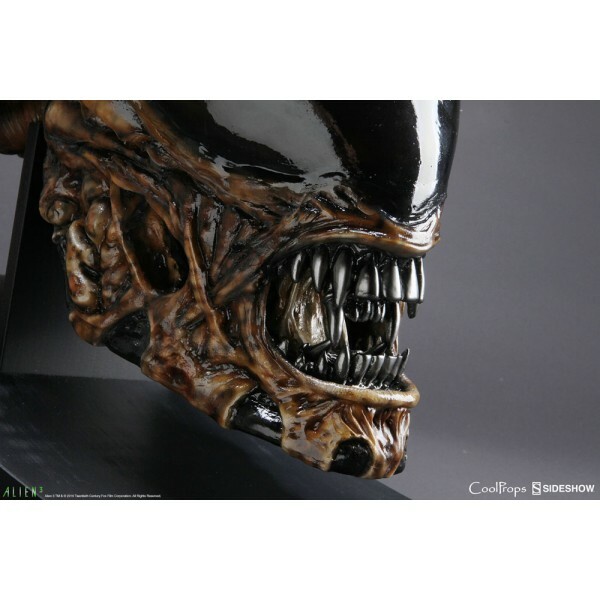 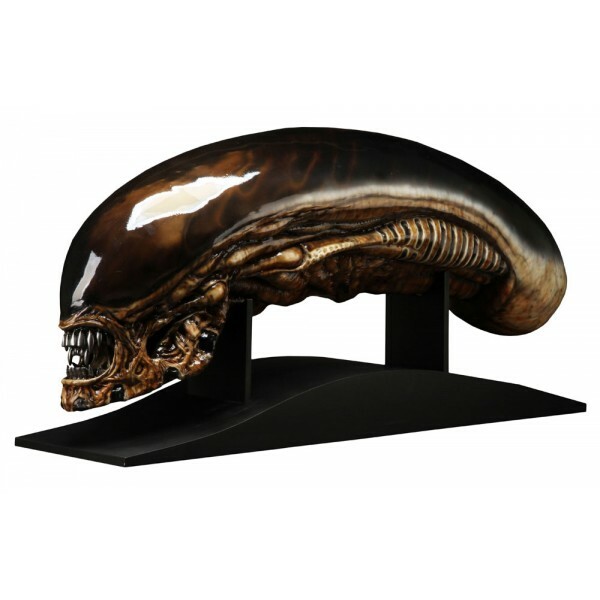 Sideshow and CoolProps are pleased to present the Dog Alien Life-Size Head Prop Replica. 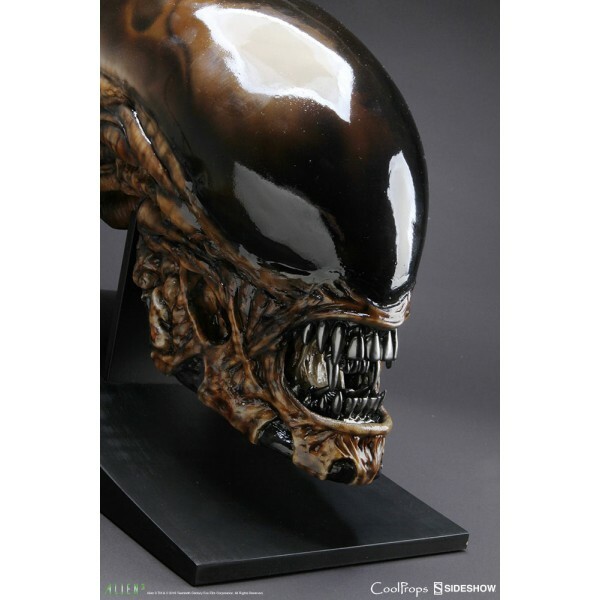 This Xenomorph was born from a dog (or cow in the extended edition) from the 1992 movie Alien 3. 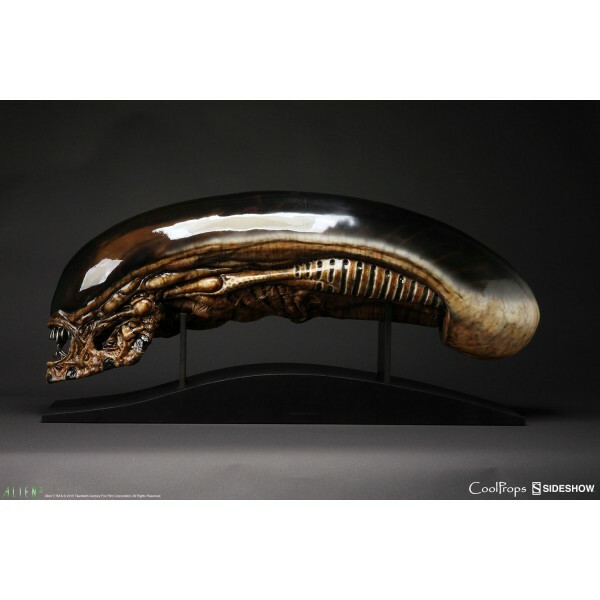 This prop replica was produced from the original mold of the Xenomorph, which was kept as a memento by a member of the movie's crew. 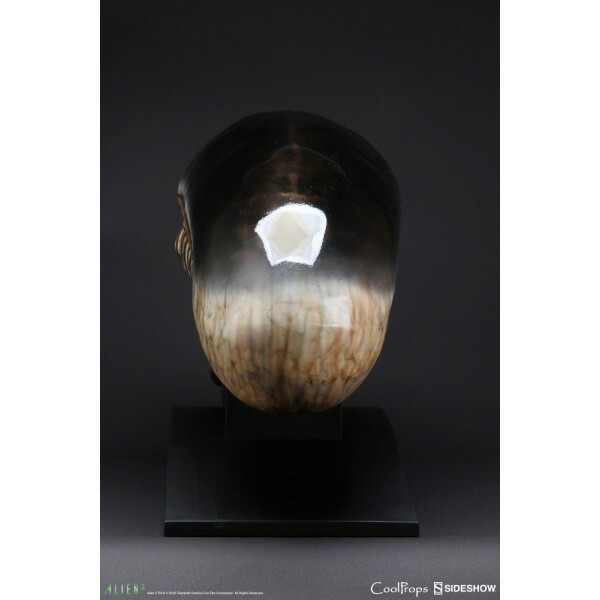 This collectible covers all the details from the inner mouth to its distinctive transparent dome and reveals the "skull" beneath. 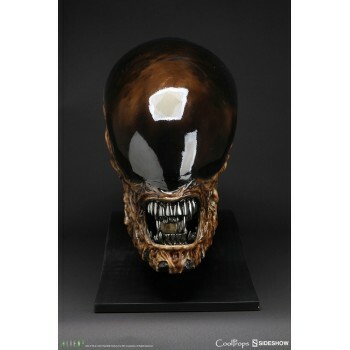 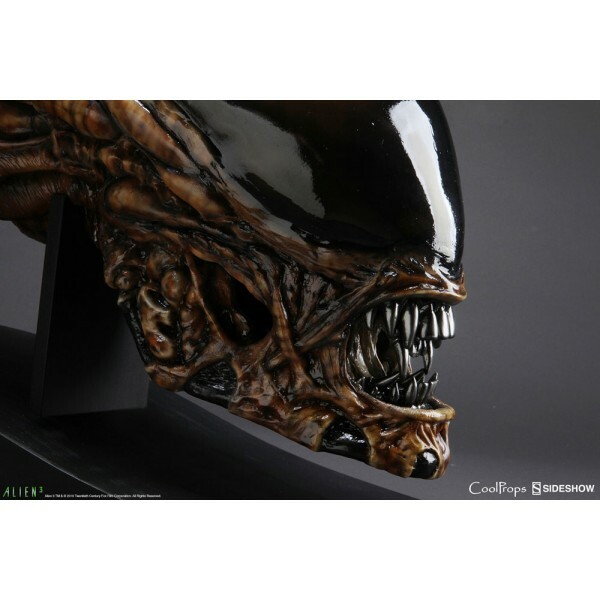 Featuring brown detailed paintwork, a movie-accurate transparent dome, and a distinctive inner mouth seen between the Alien's sharp teeth. 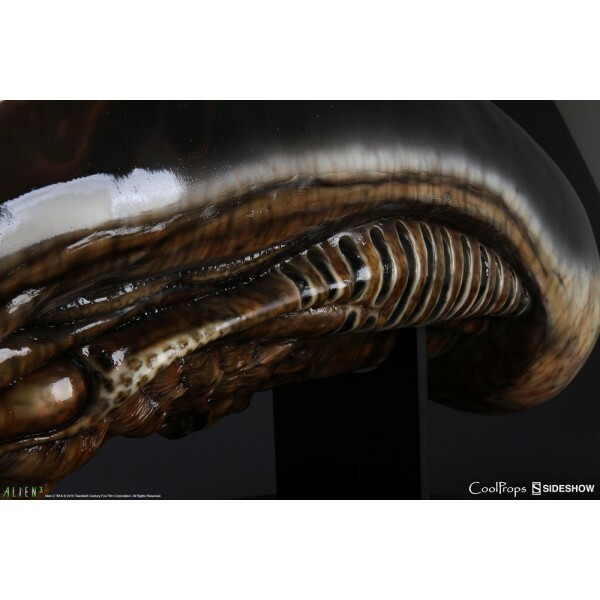 CoolProps' Dog Alien Prop Replica will strike fear like Ripley and the prisoners suffered in the movie.